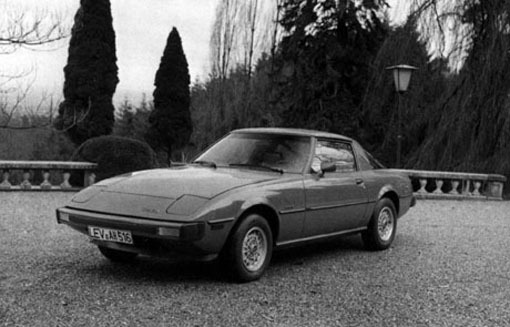 In the 1970s car makers the world over found themselves faced with the grim reality of a global fuel crisis. 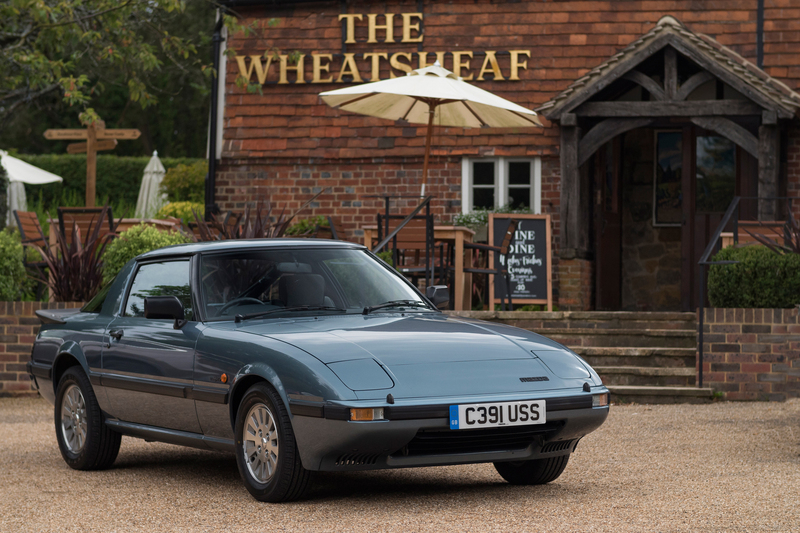 Soaring petrol prices meant few drivers wanted to own big, gas-guzzling V8 sports cars, so a new approach was needed. 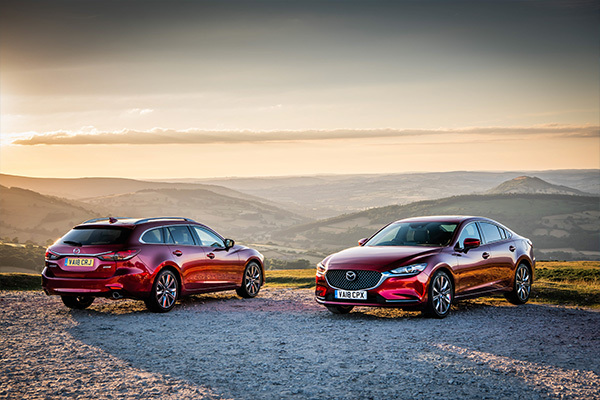 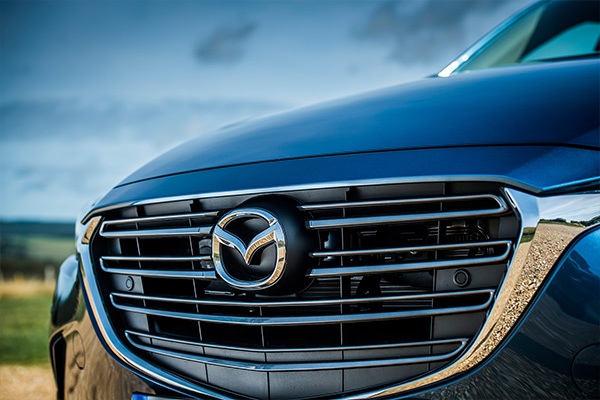 Responding to the challenging environment, Mazda’s brightest brains set about creating a new kind of sports car – one that would be smaller, lighter, more efficient and – most important of all – fun to drive. 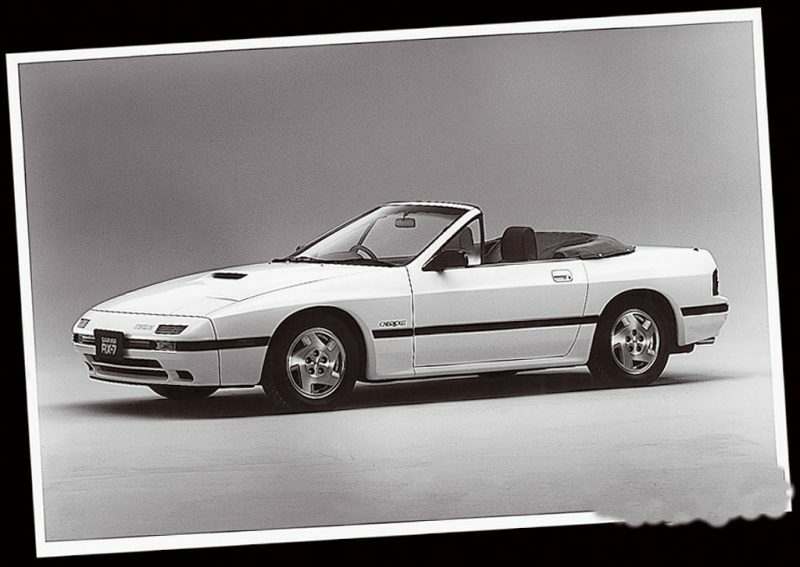 The original RX-7 ‘FB’ proved a huge success. 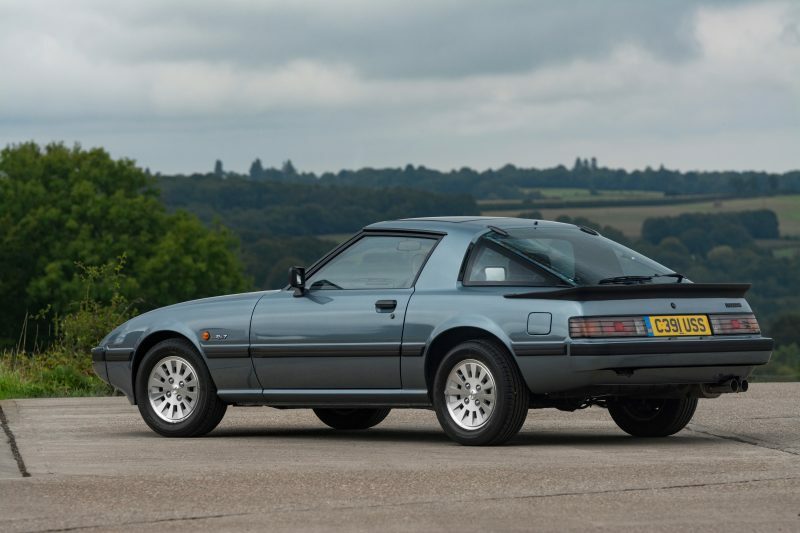 More than 470,000 driving enthusiasts bought one, before the second generation ‘FC’ model was introduced with turbo power in 1985. 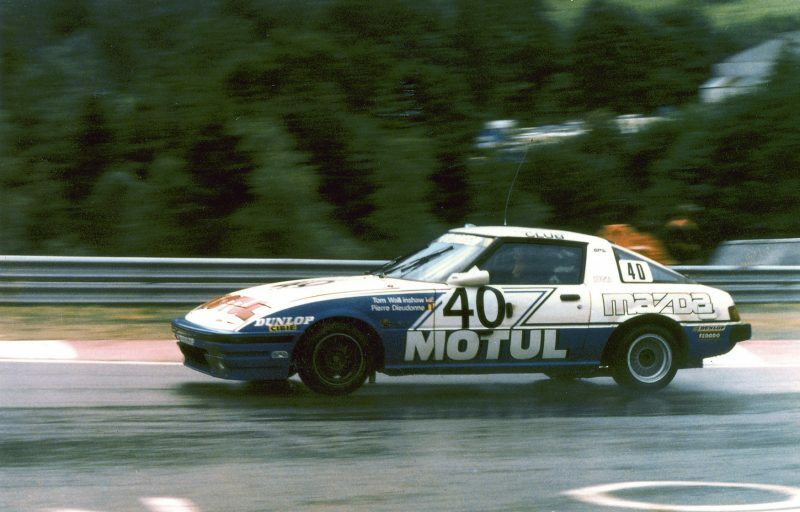 At the same time, some of the most significant figures in the motor sport history of the RX-7, Win Percy and Pierre Dieudonné, recall the sports car’s giant-beating performance on the race tracks of Europe. 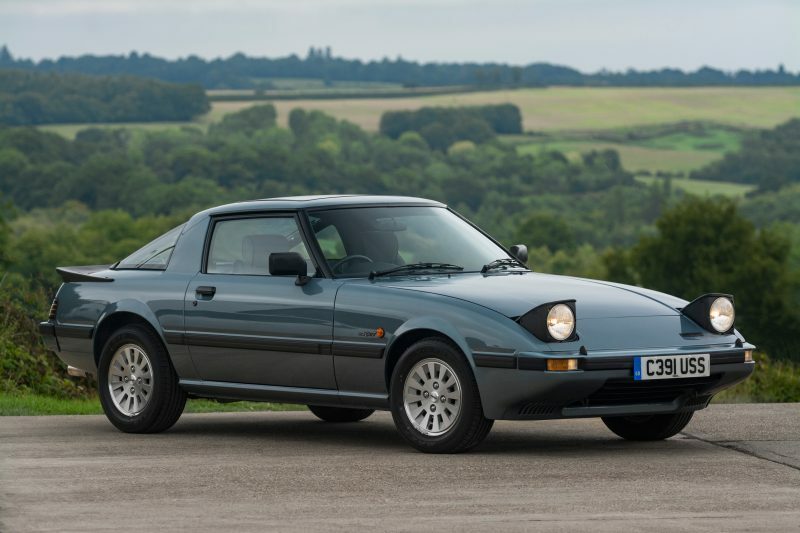 And no story about the Mazda RX-7 would be complete without hearing from the owners who have made this famous sports car such an enduring icon. 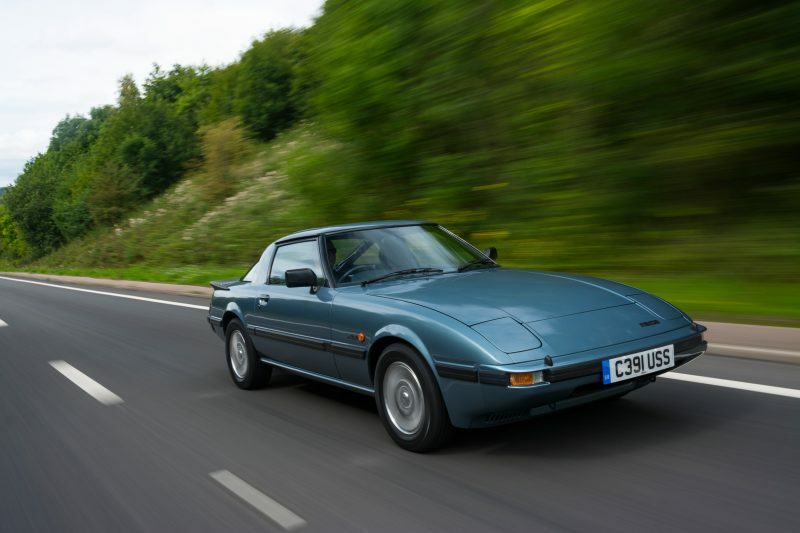 Three UK owners share their views on what the Mazda RX-7 means to them. 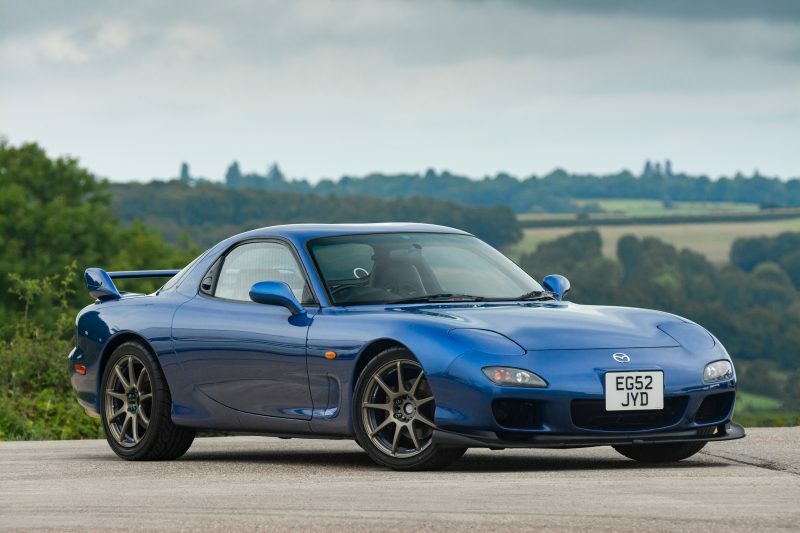 Total global production of the RX-7 reached 811,634, but this was a car that made an impression way beyond its sales numbers – feared by rivals on track, loved by owners and admired by fans, the RX-7 established Mazda as a sports car brand, made the rotary engine famous and laid the groundwork for Mazda’s next great sports car – the Mazda MX-5.